Only the victors are allowed to live. This world is merciless like that. The difference in judgement between you and me originates from different rules derived from past experience. I want to see and understand the world outside. I don’t want to die inside these walls without knowing what’s out there! Which military division in Attack on Titan would you join? 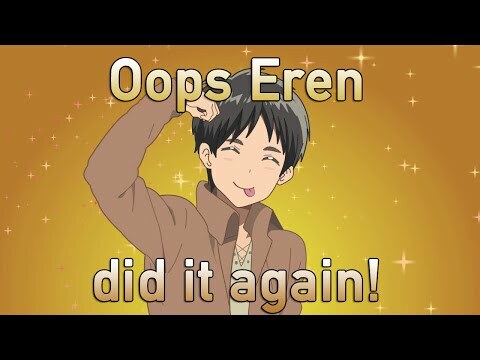 Who would you want Eren to end up with? 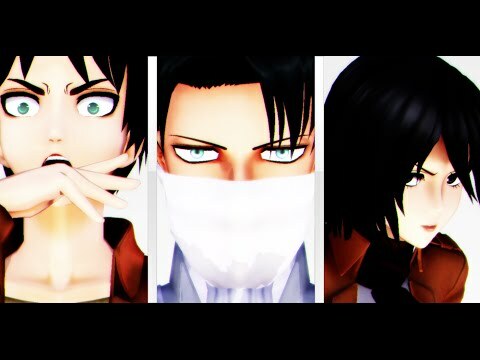 Mikasa with long hair or Mikasa with short hair? Favorite member from the Special Operations Squad? 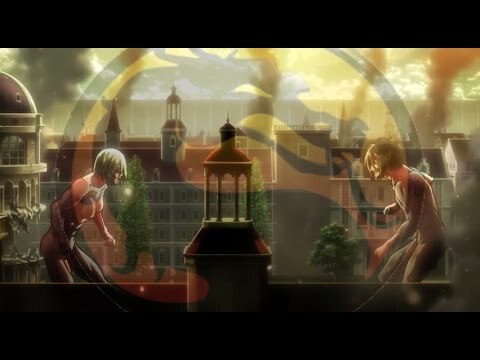 Do you know when Season 2 of Attack on Titan will come out?